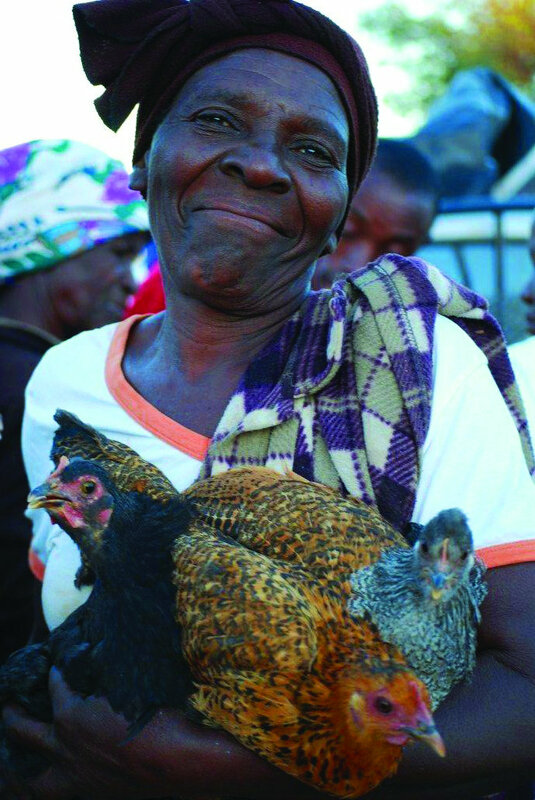 AFCA will provide small livestock (chickens, goats, pigs, or rabbits) to benefit children infected and/or affected by AIDS, as well a training needed to become self-sufficient as they raise flocks or herds for their own consumption and to sell. Large infrastructure help (boreholes, large hen runs, or rabbit homes) is also provided, when needed, in order to carry out these projects. Our aim is to make these children self-reliant and to be able to take care of themselves in the short and long run. 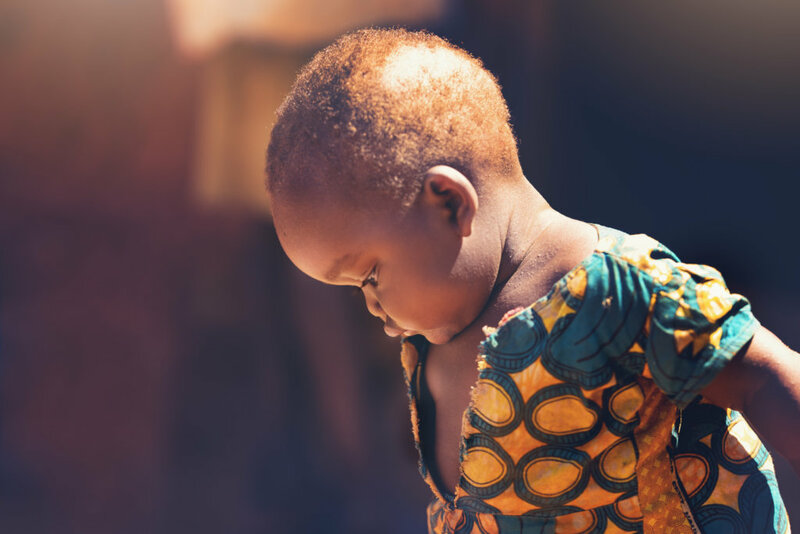 Food insecurity is a big problem for most Zimbabweans and Congolese, but it affects orphans even more. With El Nino wrecking havoc throughout Africa, - raining too much in some places and not raising at all in others - crops are failing and more people that ever are going hungry. When children go hungry, they start missing school as they are too weak to walk the long distances. They also can't take their medicine, as their bellies hurt when food isn't cushioning the meds. 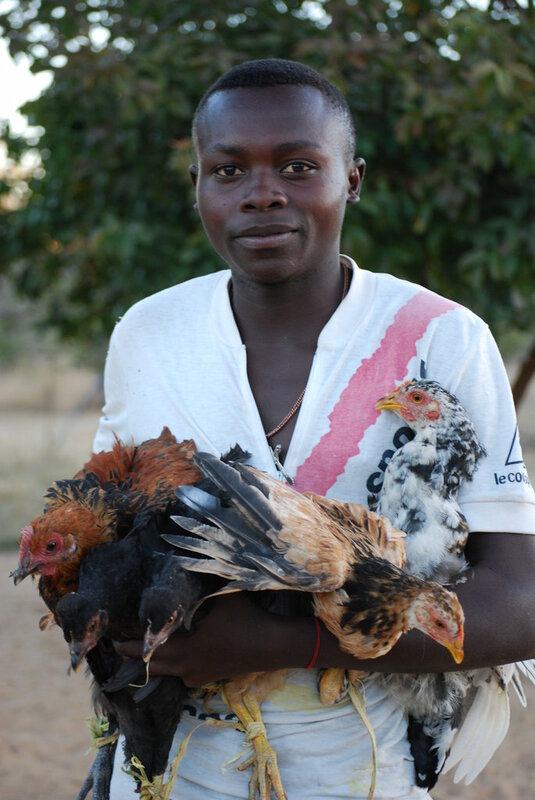 Each orphaned child will receive training so they can grow and eat nutritious food through a viable, sustainable livelihood activity - growing veggies and fruit and raising animals to produce eggs, milk and meat. 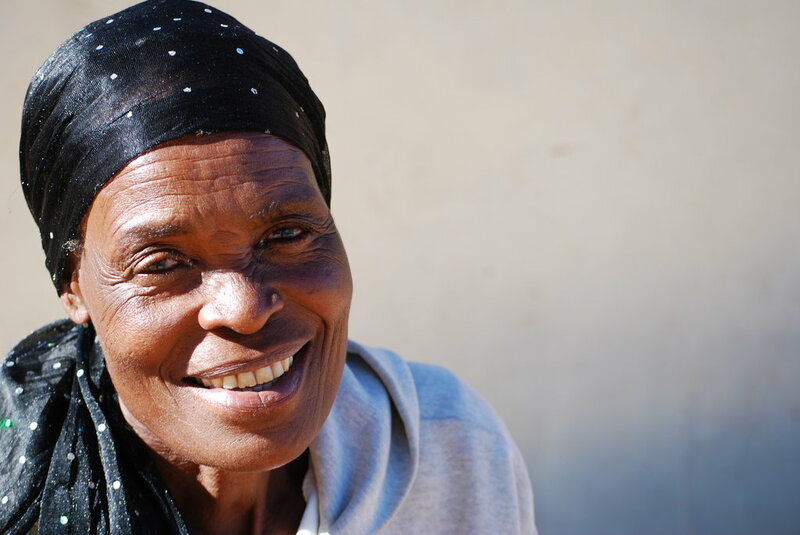 This project provides a medium and long term solution to hunger, allowing orphaned households to eat well while learning how to provide for themselves. 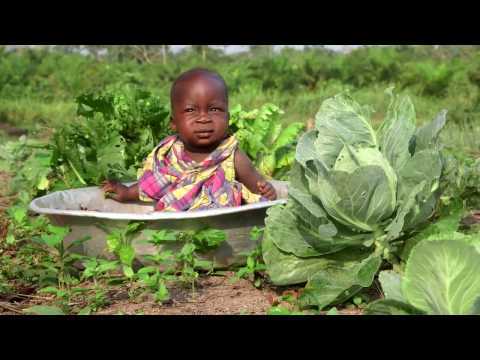 3000 children/guardians will receive the skills, training, seeds, and livestock needed to start their own gardens and flocks/herds. 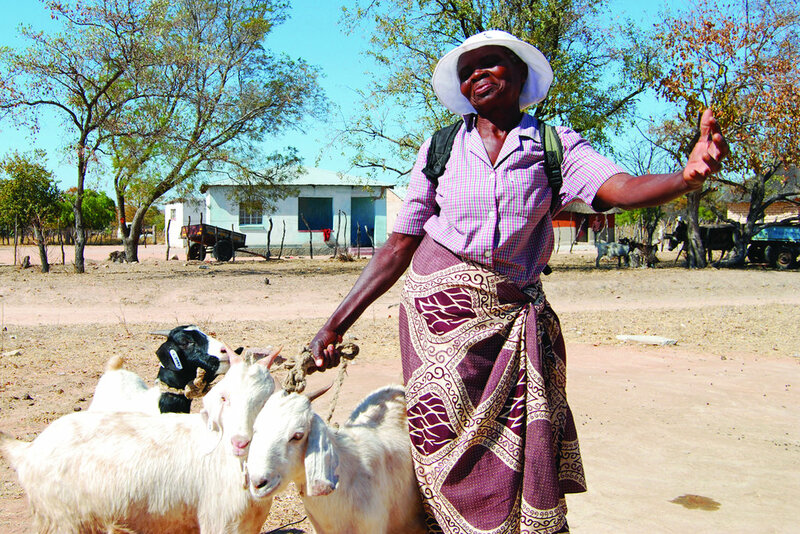 Food sustainability allows the families to eat well, which means that they will take medicine regularly. Guardians will have the energy needed to work around the home and in places of employment while children can return to school, strong enough walk there and to concentrate. The pay-it-forward component in the program guarantees other families will benefit, too.